Three men have been convicted of participating in a drive-by shooting in Leeds in October of last year. 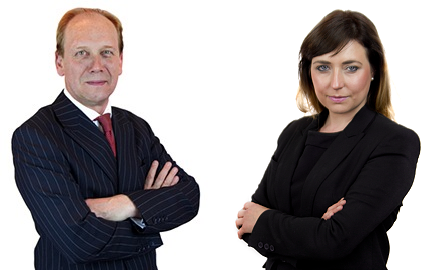 David Brooke QC and Katy Rafter prosecuted the trio, in which the intended victim managed to escape by ramming his vehicle past his attackers. Two of those involved then set fire to cars belonging to the victim, causing £70,000 of damage and resulting in further convictions for arson. The Defendants will be sentenced at a later date. For further information about this case, click here.